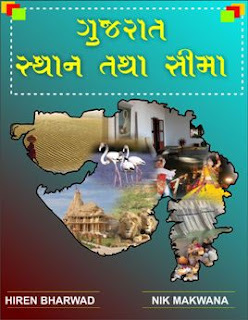 The first settlers in the State of Gujarat were Gujjars who happened to be an ethnic group of India, Pakistan and Afghanistan. Although their origins remain uncertain, the clan appeared in northern India and in Saurashtra about the time of the Huna invasion. The name of the tribe was ‘sanskritized’ to ‘Gurjara’ who followed the main religions of Hinduism, Islam, Sikkim and Christianity. Ancient Gujarat was ruled by the Maurya Dynasty. Emperor Chandragupta Maurya conquered a number of states in Gujarat while his grandson, King Ashoka extended his domain in Gujarat. The reigns of the first three Mauryas were significant but with Ashoka’s death in 232 BC the Mauryan empire began to crumble, leading to political defragmentation. The Shungas who succeeded the Mauryas tried, unsuccessfully, to uphold the semblance of political unity.